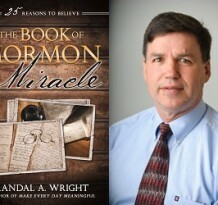 Today we sit down with Randal Wright and discuss his book “The Book Of Mormon Miracle: 25 Reasons to Believe”. We talk about the miracle that is the Book of Mormon. Bro. Wright gives plenty of reason to have faith and hold faithful ground. 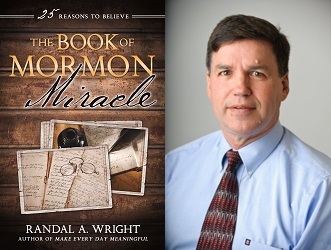 Randal A. Wright obtained a PhD in Family Studies from Brigham Young University. 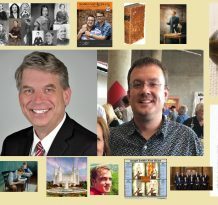 He worked with the Church Educational System for many years as an institute Director and taught in the religion department at BYU. 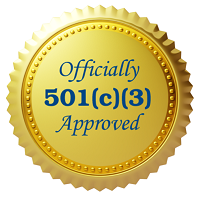 He is the founder of lifemission4u.com. He has been a frequent speaker to adults at Know Your Religion and Campus Education Week and has spoken regularly to the youth at Especially for Youth and youth conferences throughout the United States, Canada and England. He and his Wife Wendy are the parents of five married children and have sixteen grandchildren. Randal A. Wright is a fifth generation Texan. I really appreciate your podcasts – and was very interested in this one – sadly the quality of the recording is rather poor ie too muffled for me to understand much of what he is saying! so I have just ordered the book! I would have liked to hear you challenge some of the assumptions this guy made. He obviously had a much more orthodox view of the BoM, but I don’t find the Joseph was a simple farm boy who couldn’t possibly have been this consistent or came up with that many phrases that borrowed from the KJV to have produced the book himself. I found a lot of folk lore in his paradigm about evidences of the BoM, and not a lot of intellectual substance. Had a hard time listening to this one honestly.